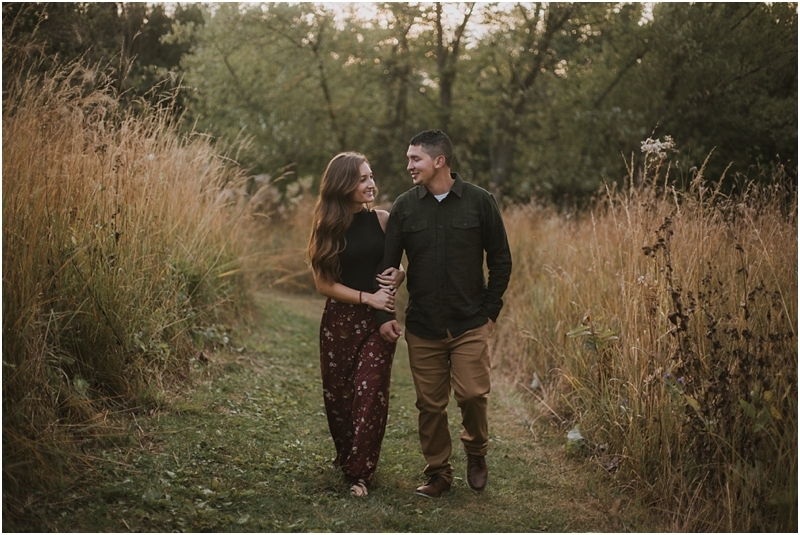 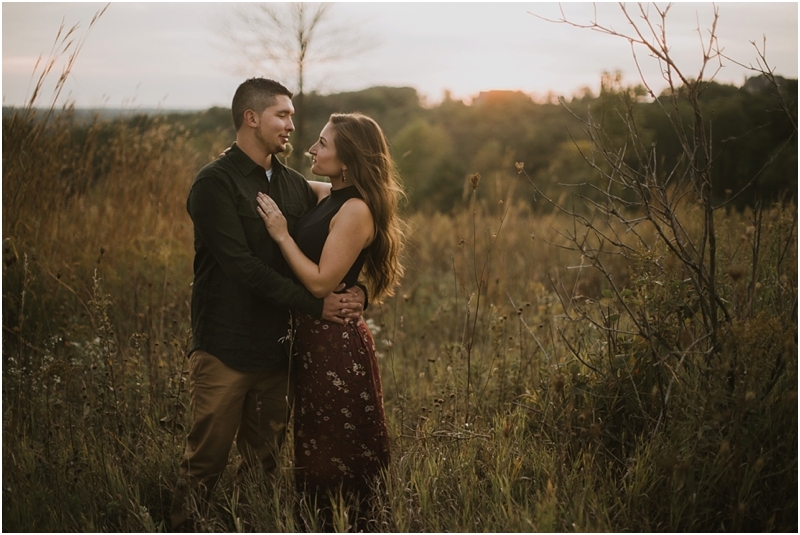 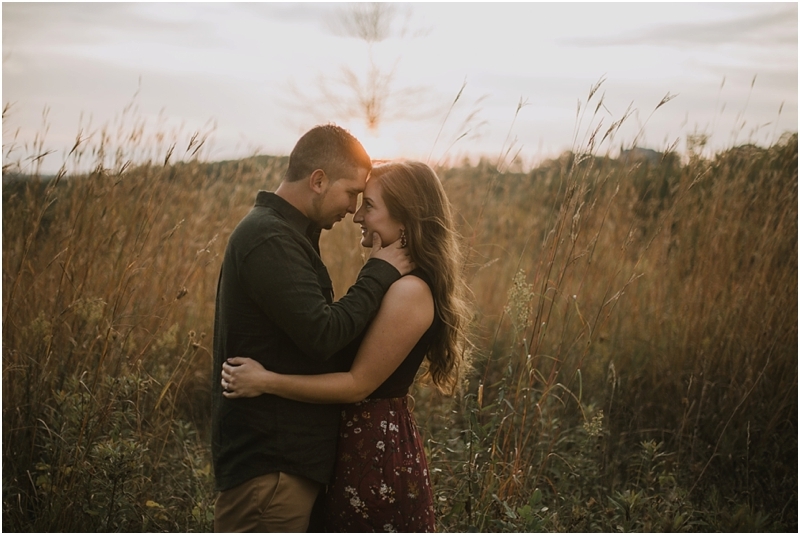 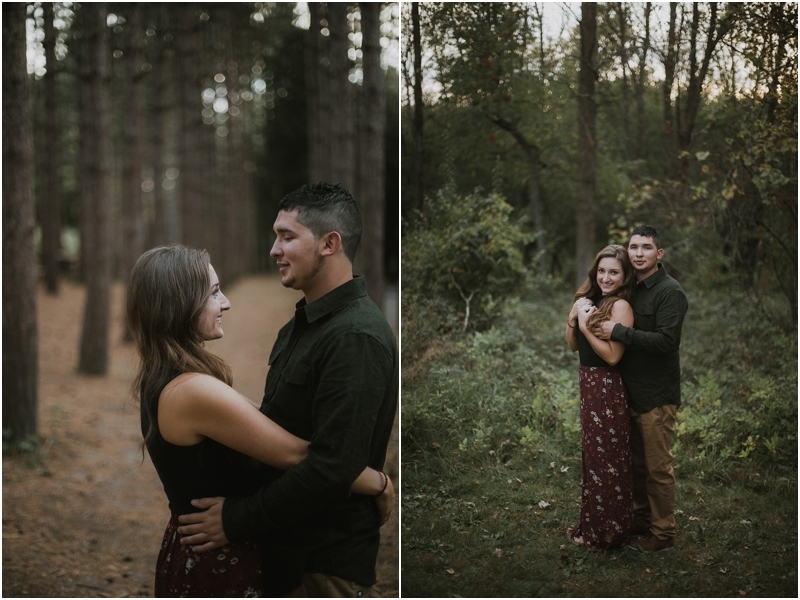 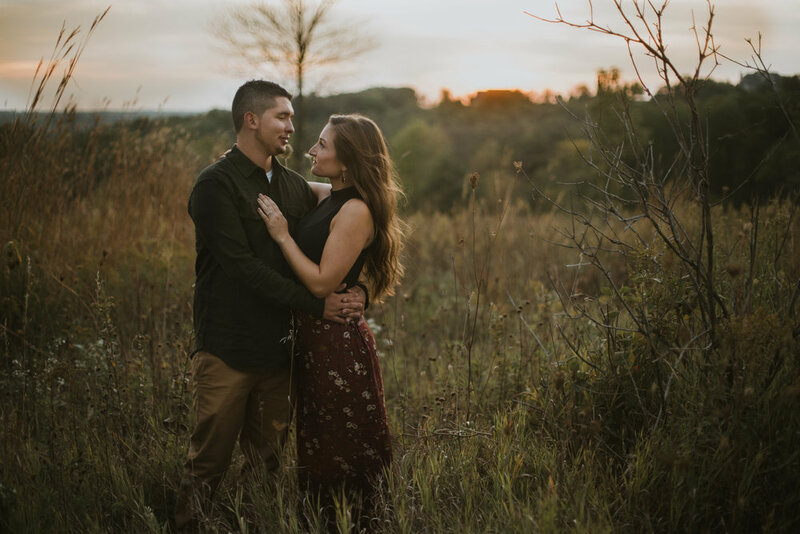 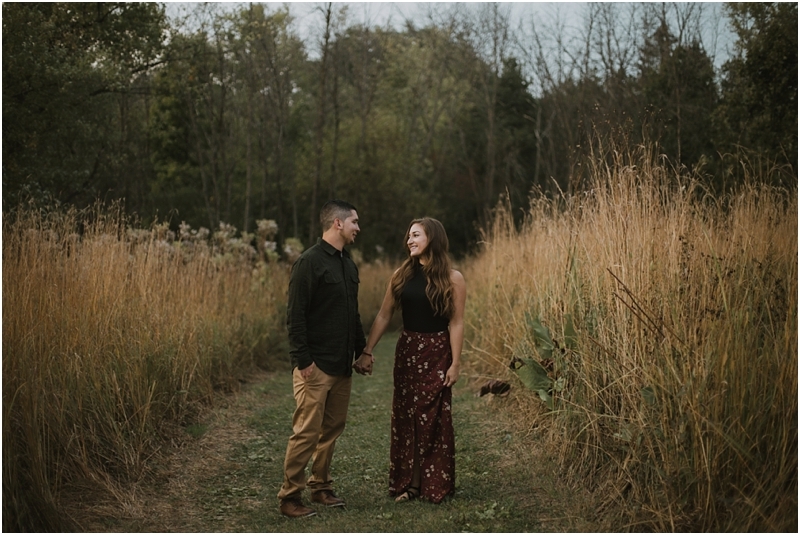 We're so excited to be capturing Alyssa & Carlos's wedding at The Farm at Dover next year! 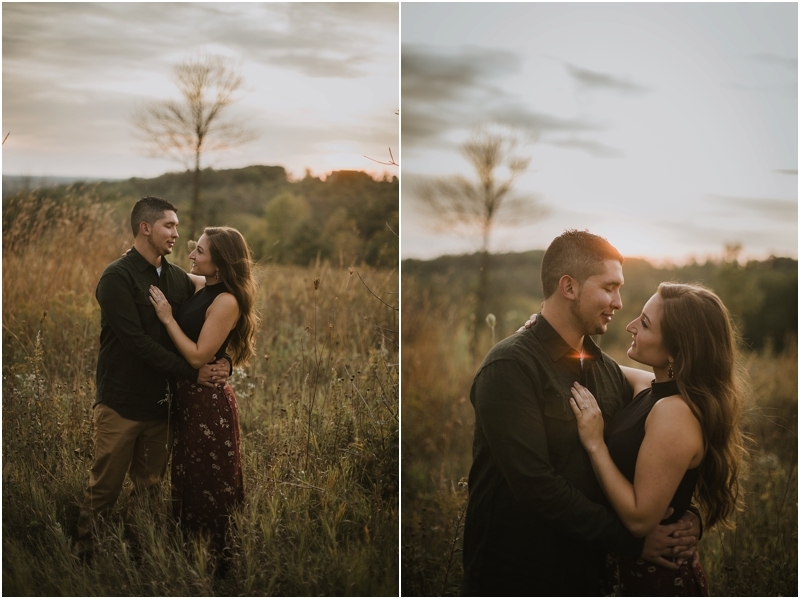 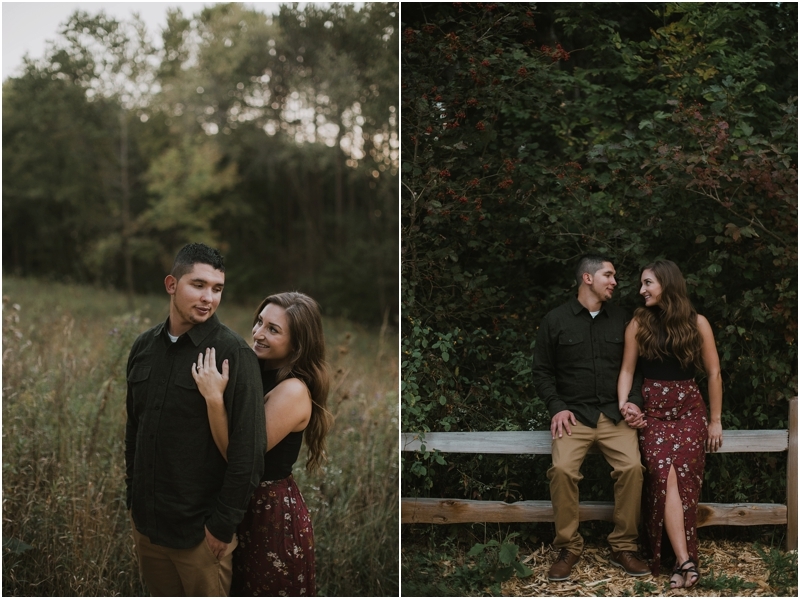 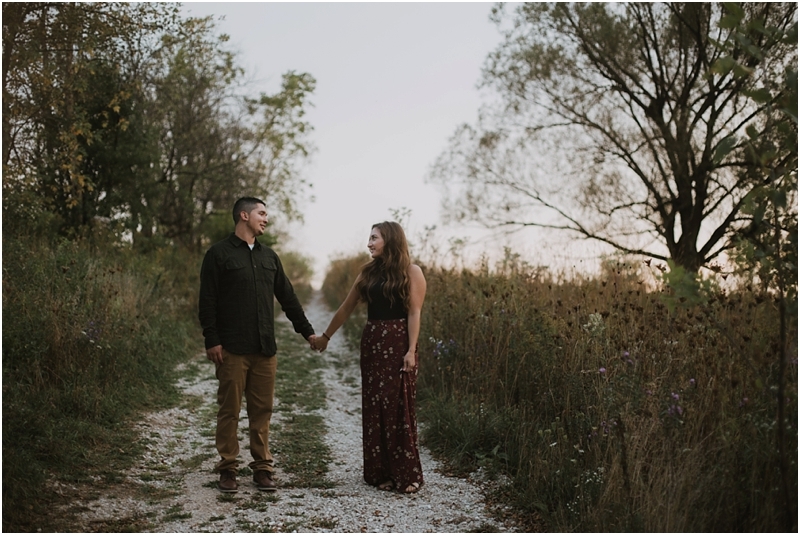 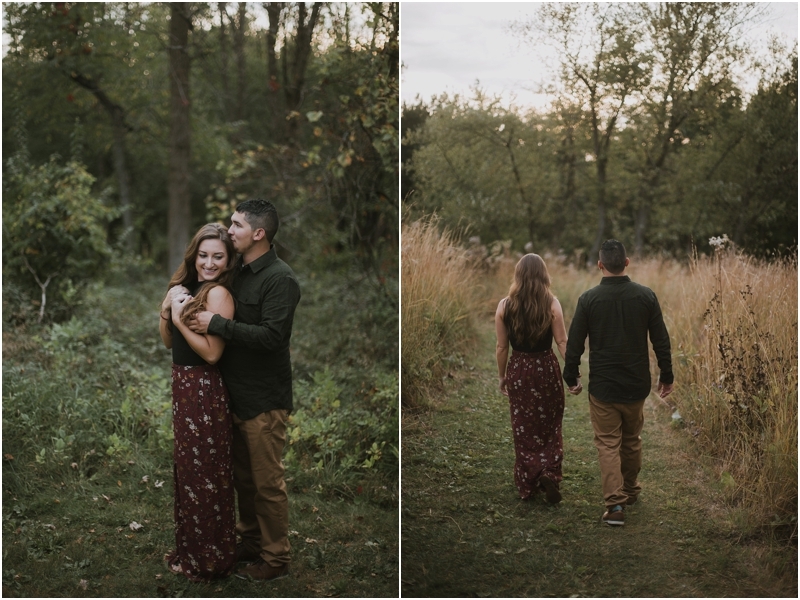 These two drove up from Illinois for their whimsical woodsy engagement session with us, despite Carlos fighting a nasty head cold. 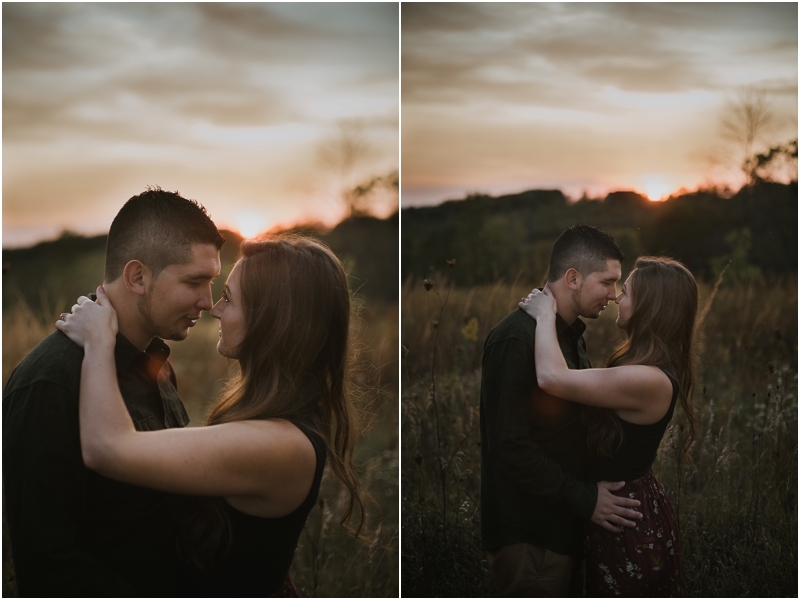 We chased the sunset together and watched the sky light up in beautiful colors.